State water heaters provides a full line of rugged and durable commercial and residential water heaters & accessories. 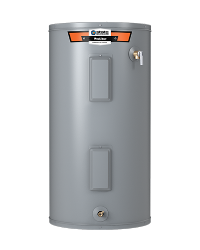 For residential hot water needs, State manufacture tank, tankless, heat pump and solar water heaters. For commercial applications, state manufacture high efficiency and high performance products across a wide range of technologies to provide optimal hot water solutions.